The Dobermann is a medium-large breed of domestic dog that was originally developed around 1890 by Karl Friedrich Louis Dobermann, a tax collector from Germany. The Dobermann has a long muzzle. It stands on its pads and is not usually heavy-footed. Ideally, they have an even and graceful gait. Traditionally, the ears are cropped and posted and the tail is docked. However, in some countries, it is illegal to do so. 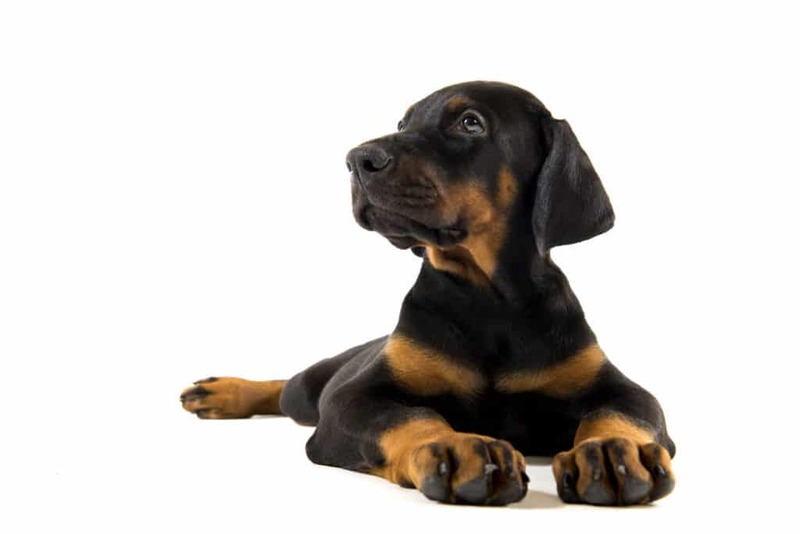 Dobermanns have markings on the chest, paws/legs, muzzle, above the eyes, and underneath the tail. 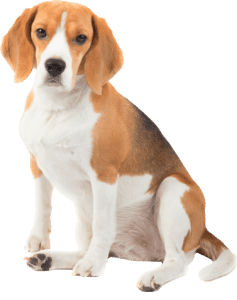 Although the breed standards vary among kennel and breed clubs, most follow the standard set by the FCI, which describes the size of male dogs as 68 to 72 centimetres (27 to 28 in) at the withers; The Kennel Club in the UK quotes 69 centimetres (27 in) as being ideal. 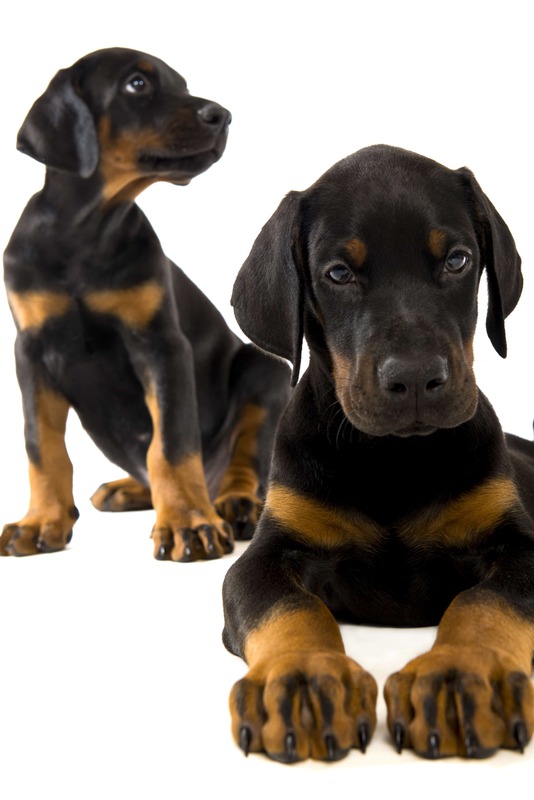 Two different color genes exist in the Dobermann: one for black (B) and one for color dilution (D). There are nine possible combinations of these alleles, which can result in four different color phenotypes: black, blue, red, and fawn (a.k.a. Isabella). 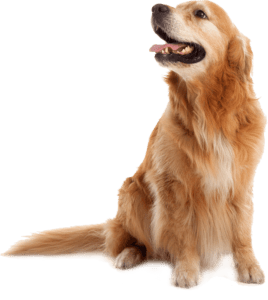 Canine intelligence is an umbrella term that encompasses the faculties involved in a wide range of mental tasks, such as learning, problem-solving, and communication. The Doberman Pinscher has been ranked amongst the most intelligent dog breeds in experimental studies and expert evaluations. Although they are considered to be working dogs, Dobermanns are often stereotyped as being ferocious and aggressive. As a personal protection dog, the Dobermann was originally bred for these traits: it had to be large and intimidating, fearless, and willing to defend its owner from attackers (especially other guard dogs), but sufficiently obedient and restrained to do so only on command.